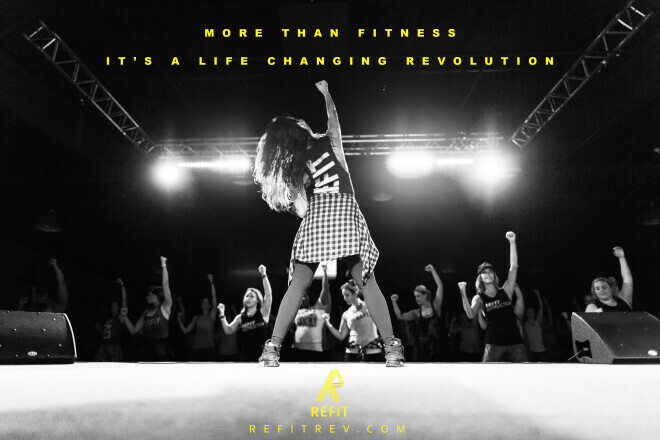 REFIT® at FCFTucson is a dance fitness class that is for women of all ages and stages. Join us Monday evenings at 5:30 pm for a FUN and challenging REFIT® workout! Class fee is a minimum donation of $1.